Come to see WOW, the New Ideas of Gaming and Tech Life Products! Taipei, Taiwan, 31st May 2013 – GIGABYTE, the leading manufacturer of motherboards and graphics cards, devotes efforts to premium peripherals for users for the past four years. 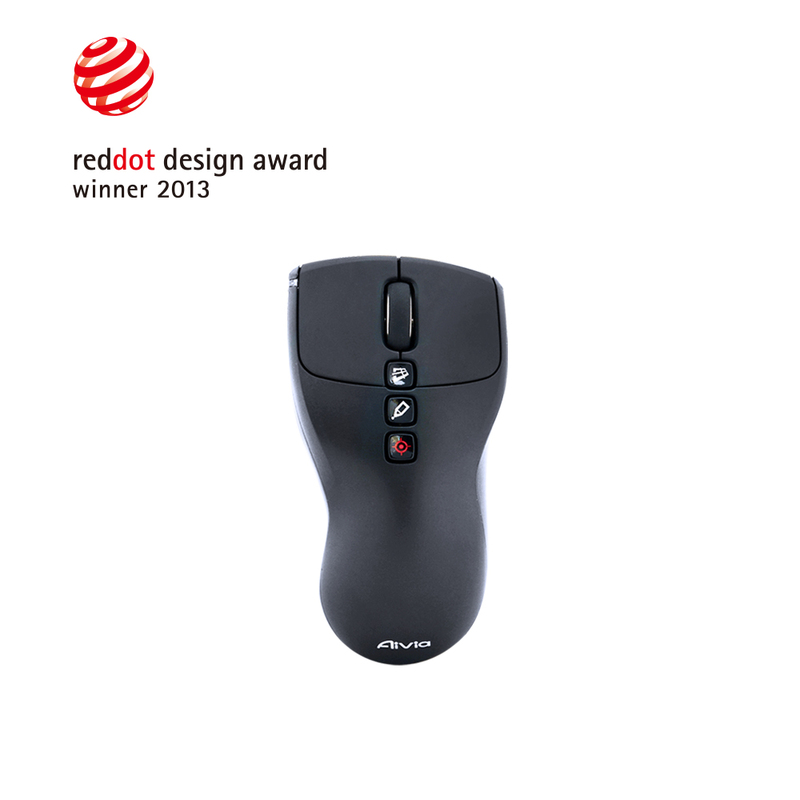 GIGABYTE just announced a brand new marvelous product, Aivia Neon Touch-charge Air Presenter Mouse this year and was pleased to win world’s renowned red dot design award again! GIGABYTE is going to bring several stunning peripheral products at COMPUTEX 2013, including Aivia Uranium Wireless Gaming Mouse with GHOST Macro Station, FLY Lightweight On-Ear Headset and S3000 USB 3.0 Extraordinary Power Speakers. Aivia, the premium peripheral series of GIGABYTE, is committed to produce the products that are the intuitive extension to the use of artificial intelligence. GIGABYTE launches the best mate for business, Aivia Neon Touch-charge Air Presenter Mouse this year, and win the 2013 reddot design award by the main appeal of “Less is More” at the same time. 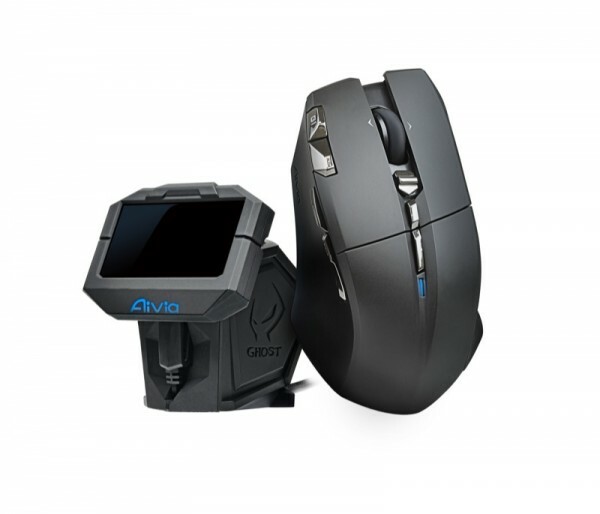 Aivia Neon brilliantly combines the functionality of a wireless mouse with the versatility of a wireless presenter. It is the ultimate accessory for individuals needing an all-in-one product on the go. Lifting the Aivia Neon off any surface and pressing the air-mouse key will activate air-mouse mode; while placing the mouse back on a surface will de-activate air-mouse mode. Aivia Neon is equipped with a high density Li-ion battery for continuous usage. Recharging the battery is quick and easy, simply open the battery cover and attach to the USB nano-receiver for charging. Elegant and effective from the classroom to the conference room, you can easily enjoy the “Less is More” experience with Aivia Neon! All the products are designed to solve the needs of users, and this is always GIGABYTE’s faith when designing products. Therefore, GIGABYTE brings all the gamers the new generation of gaming gear, Aivia Uranium Wireless Gaming Mouse with GHOST Macro Station. GIGABYTE exclusively removes the onboard memory from mouse to the receiver, thus named as “GHOST Macro Station” (patented). 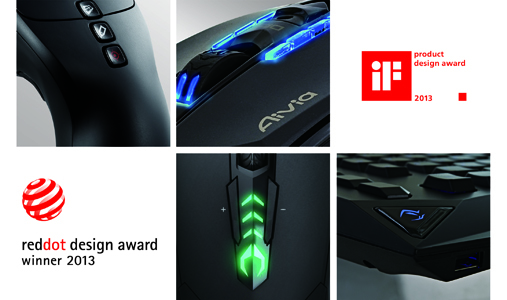 This innovative design makes wireless gaming mouse with solid signal and significantly extend the power life. GHOST Macro Station supports dynamic status display. It simultaneously shows the current status of the Aivia Uranium Wireless Mouse. Gamers can re-assign macro hotkeys in-gaming without jumping out of the game. Aivia Uranium is equipped with 6500dpi Twin-eye Gaming Laser Sensor which is an unprecedented edge over standard optical sensors. Aivia Uranium GHOST Macro Station is also designed with instant charging device. Just plug-in the USB charging cable to the mouse, you can enjoy continuously game play over 50 hrs! From this year, GIGABYTE extends its line to headset with the very first product, FLY Lightweight On-Ear Headset. FLY’s headband has rhombus pattern and is designed for music lovers to make a statement. Reinforced steel material gives incredible durability. At 79 grams, you sometimes forget you are wearing it. FLY is not only stylish, but also with sounds of heavy beat. It is equipped with tailor-made Φ40 drivers which can deliver crystal clear acoustics and rich bass response. The audio performance brings you back to the original recording. FLY’s customized Neodymium magnets produces powerful bass performance and outstands the others with excellent low-frequency sound extension. Soft leather ear cushions keep you comfortable for hours. The unique pressure-free earcup design blocks outside noise and keeps music in without squeezing your head. 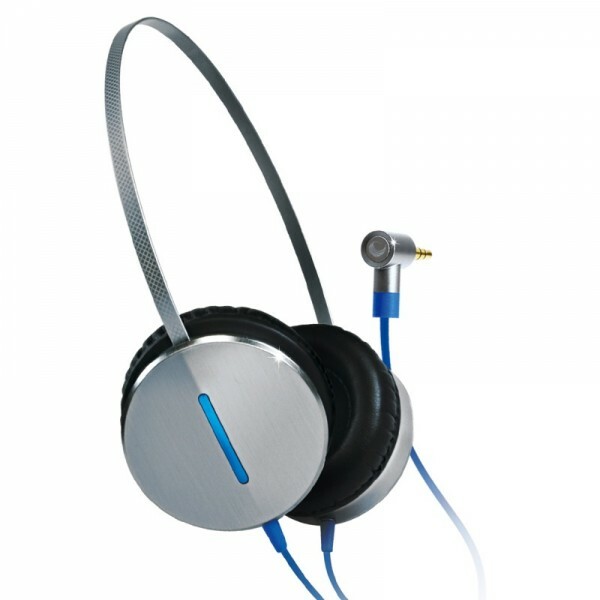 With FLY Lightweight On-Ear Headset, you will enjoy stylish and light with sounds of heavy beat. 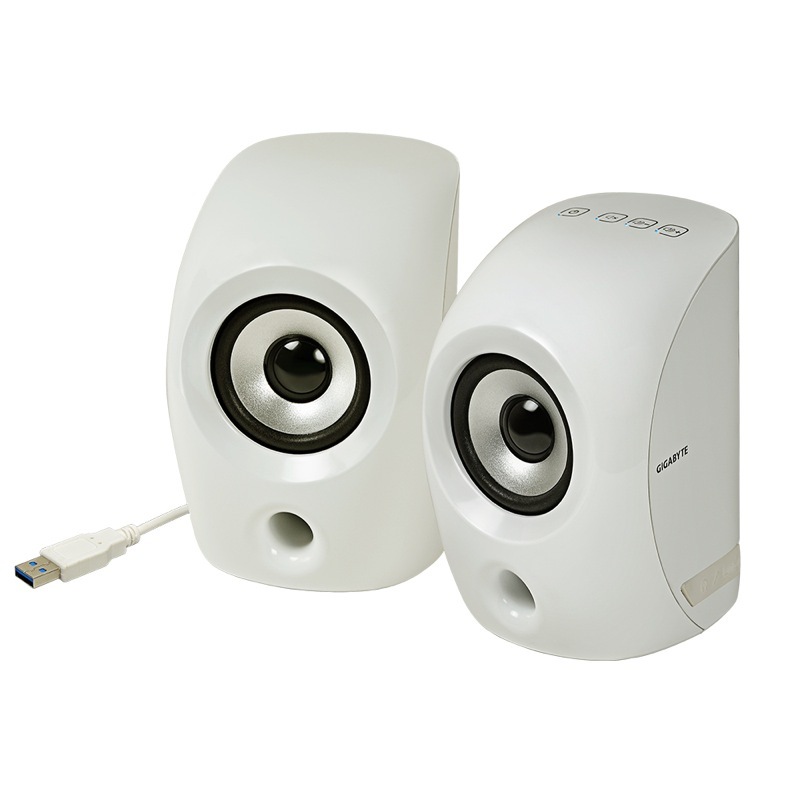 With fancy black & white exterior, S3000 USB 3.0 Extraordinary Power Speakers have powerful bass effects. The extraordinary power of S3000 derives from its USB 3.0 power supply. The USB 3.0 enables a breathtakingly powerful listening experience compared to the conventional USB2.0 supply. S3000 delivers impressive exploding and heavy-stepping effects for gaming; furthermore, the speaker performs crystal clear shooting sound due to the fact that middle and high frequency is no means sacrificed. The user friendly touch panel of S3000 makes the speakers incredibly easy to control. By a simple touch, listeners can freely adjust the volume, and choose to mute or restart the flow of melody in a blink of an eye. Plug and play, simply enjoy the soul of the music with S3000.